Based in South Florida, MESMEN, Inc. is factory direct exporter of Speed Queen, American Dryer Corporation (ADC), Maytag and Whirlpool commercial laundry equipment and parts. We have customers throughout the Caribbean, Central and South America. 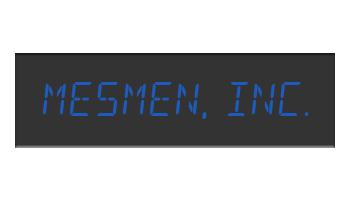 MESMEN, Inc. distributes for export the entire Speed Queen, ADC, Maytag and Whirlpool line of industrial and commercial equipment. Additionally available for export is coin/card operated washer extractors and stack or single pocket drying tumblers. Multi-housing commercial washers and dryers are available with your choice of manual, coin, token controls or card readers. MESMEN, Inc. can fulfill all of your equipment needs from commercial self-service laundries to the one set needed for guest use at your resort. Just give us a call.